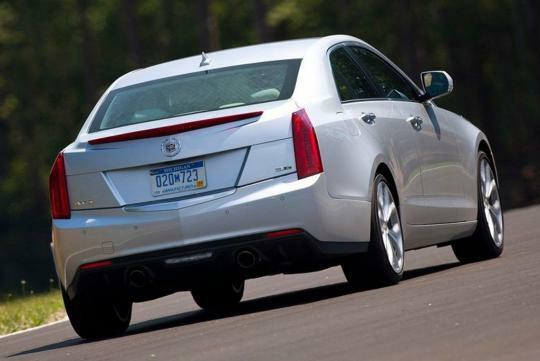 The 2013 Detroit Motor Show has started on a positive note for Cadillac as the ATS sedan has been named the North American Car of The Year by a jury of automotive writers. Finalists for the title include the 2013 Honda Accord and Ford Fusion sedans. "This is a very meaningful honor for the entire Cadillac team, especially the men and women who build the ATS in Lansing, Michigan, and our dedicated and talented designers and engineers," said Bob Ferguson, GM vice president, Cadillac Global. "A car like ATS is the result of incredible commitment and focus. That's the only method for creating a great performing luxury car." 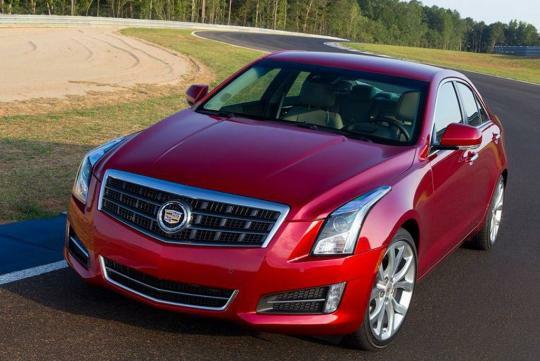 The Cadillac ATS is compact luxury sedan designed to take on the likes of the BMW 3-series and Audi A4. The ATS is offered with a choice of three engines, namely a 202bhp 2.5-litre, 272bhp 2.0-litre turbo and a 3.6-litre V6 with 321bhp. These engines are mated to a 6-speed automatic transmission. A diesel engine will be available in the future. 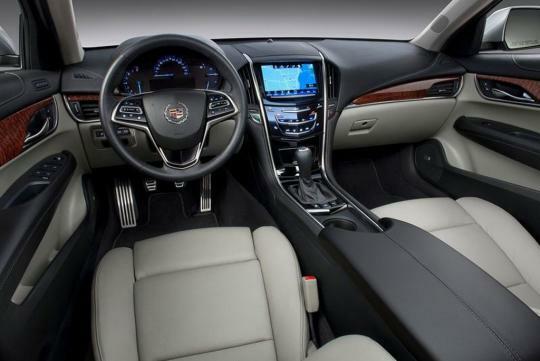 The ATS is based upon General Motors' Alpha platform and is offered in either rear- or all-wheel drive configurations.